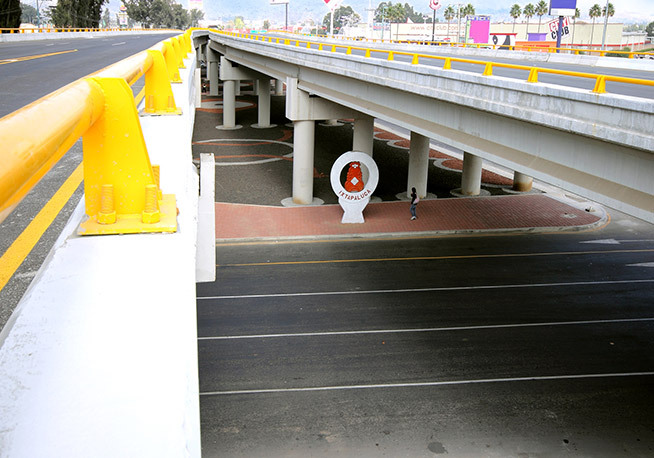 The Interchange connects the State of Mexico to the State of Morelos without passing through Mexico City, thereby reducing travel time by approximately 40 minutes, as well as vehicle operation costs. 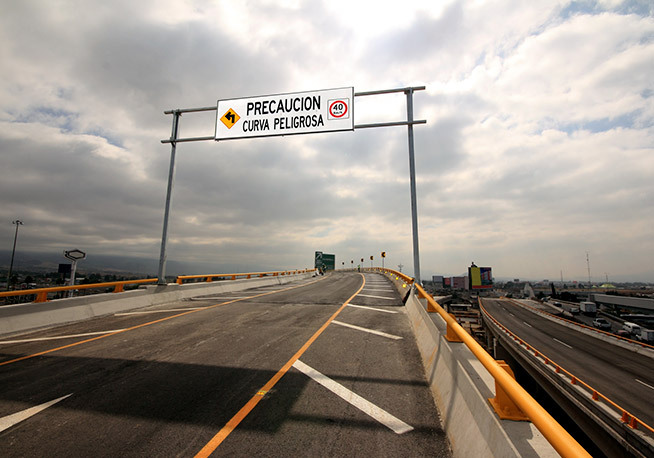 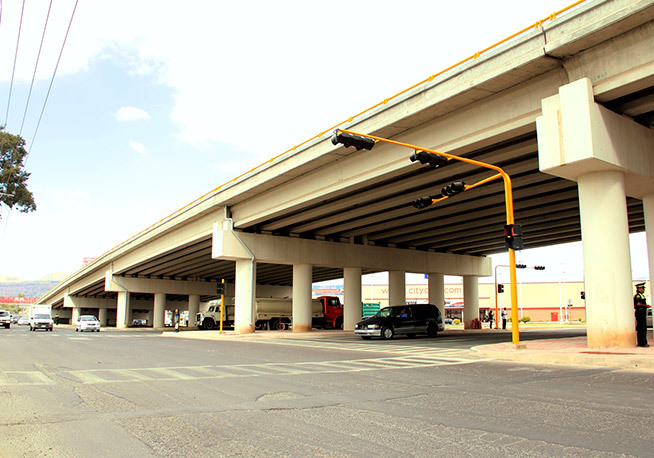 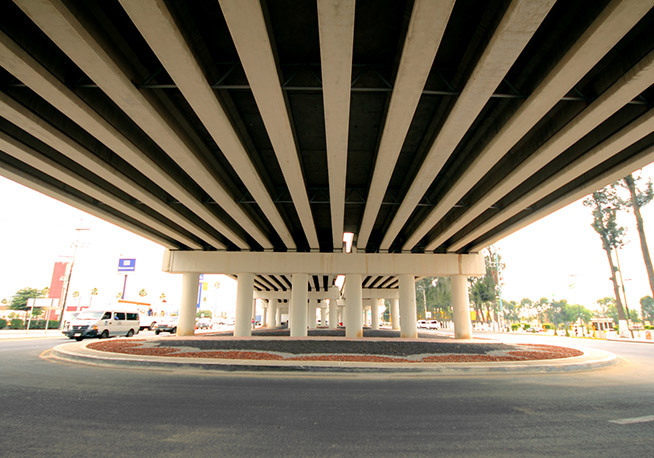 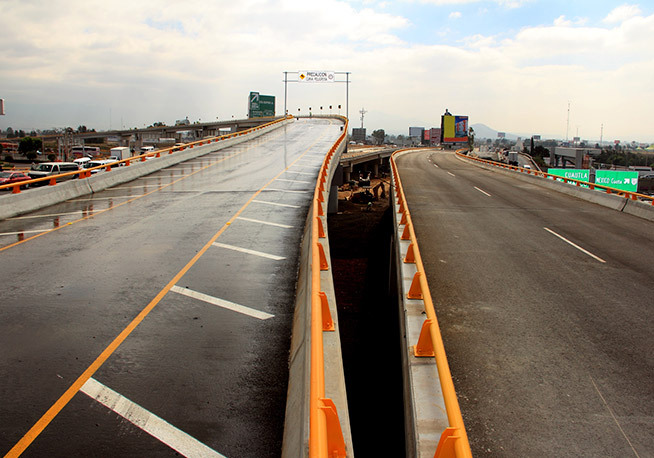 It is a modern engineering project that improves mobility for users of the Mexico-Puebla Divided Highway and the Chalco-Cuautla Highway, as well as connectivity between the municipalities of Ixtapaluca, La Paz and Texcoco with the municipalities of Chalco, Tlalmanalco and Ameca Meca. 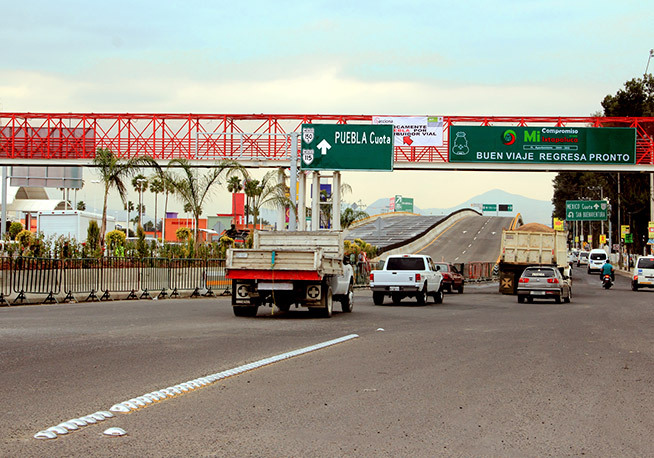 It serves 24,649 vehicles per day on the Mexico-Cuautla Highway and 45,000 vehicles per day on the Mexico-Puebla Divided Highway. 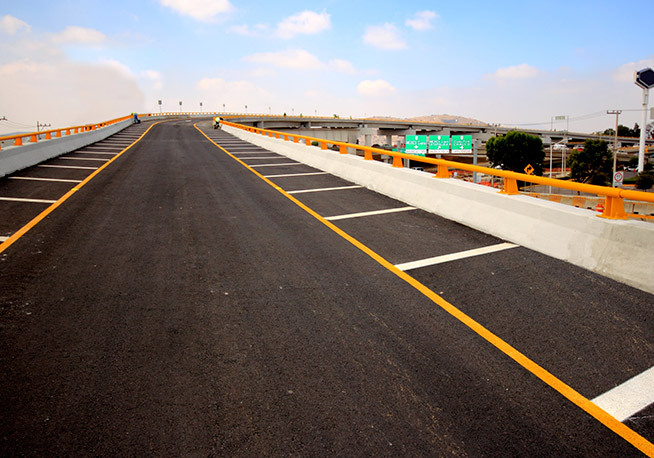 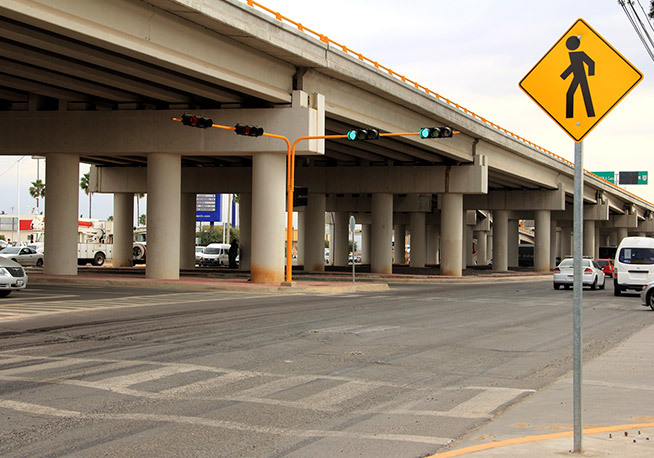 It increases road safety, reduces pollutant emissions and promotes industrial, commercial and tourism development in the southeast of the State of Mexico and the northeast of State of Morelos. 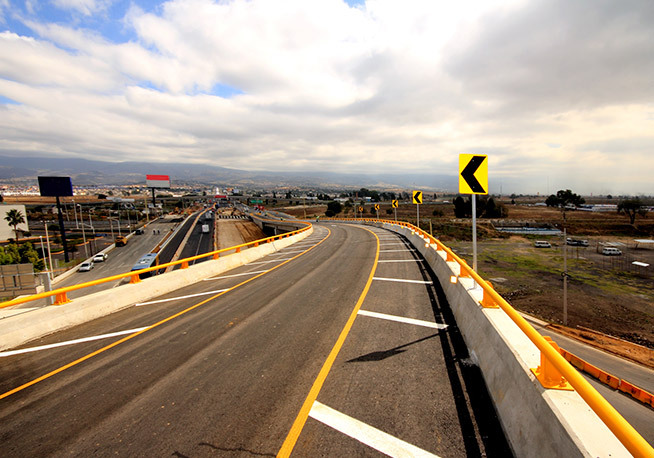 The Interchange, developed by the Department of Communications and Transport (SCT in its Spanish acronym) and built by ACCIONA Infraestructuras, won the "Project of the Year 2015" award by the magazine "Obras" in the Infrastructure category.